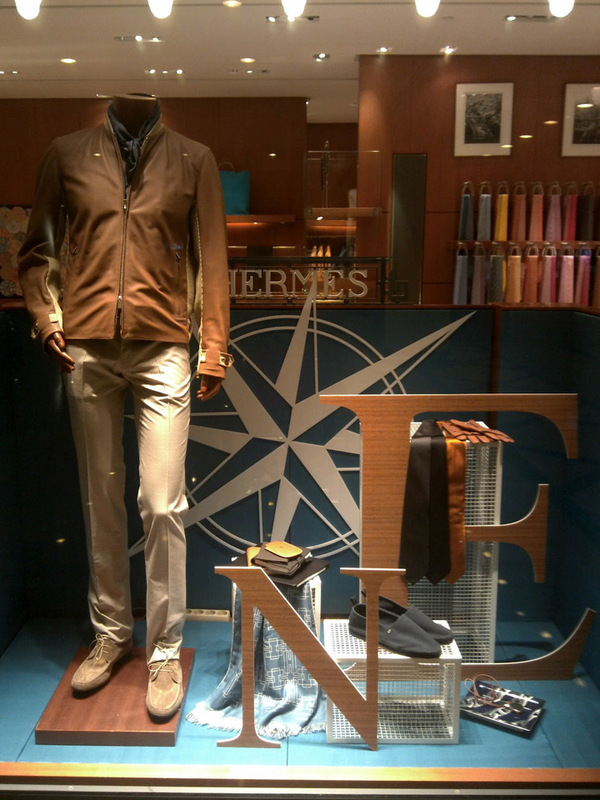 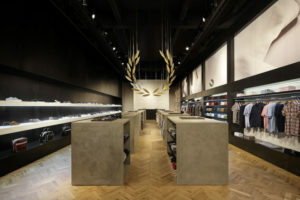 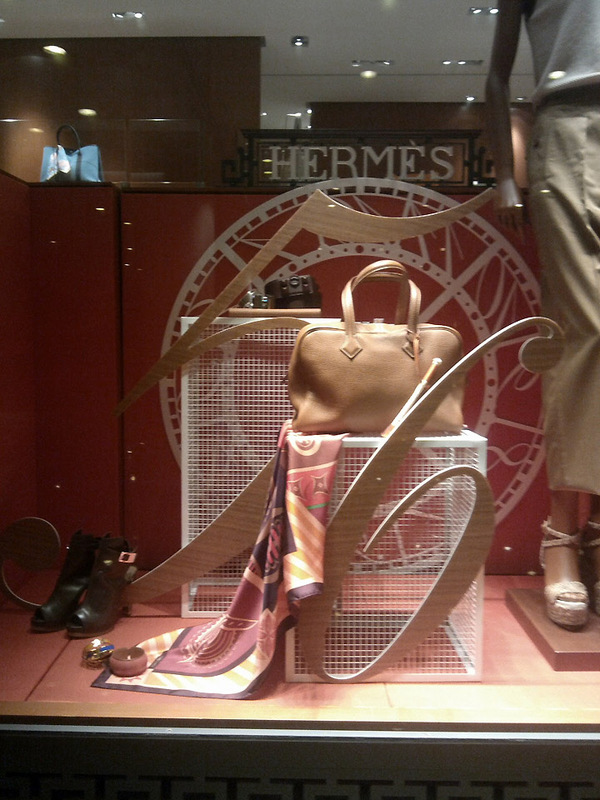 The core value of Hermes is about travel and journey. 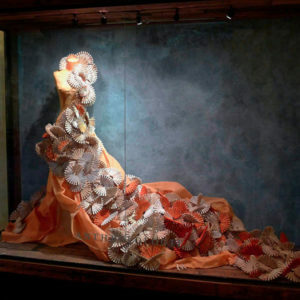 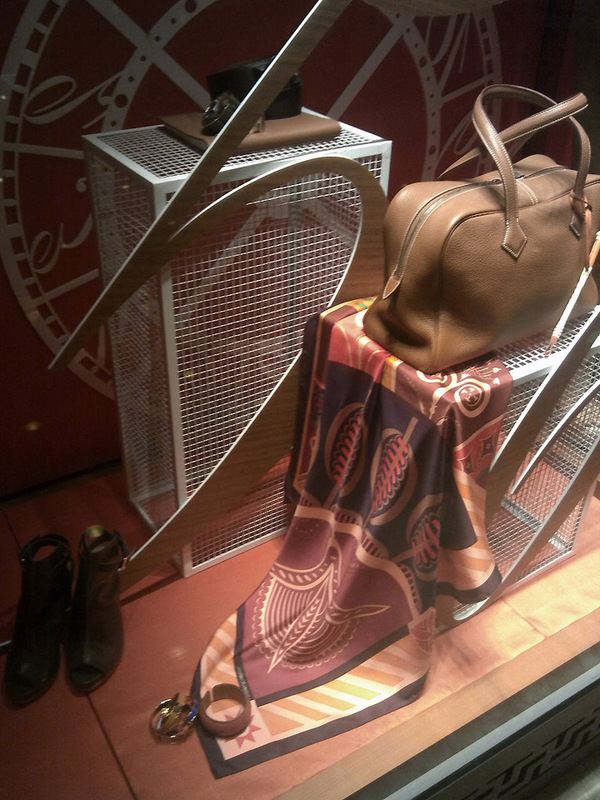 These two characters are projected excellently through Hermes window display at Galleria Grand Hyatt, Jakarta. 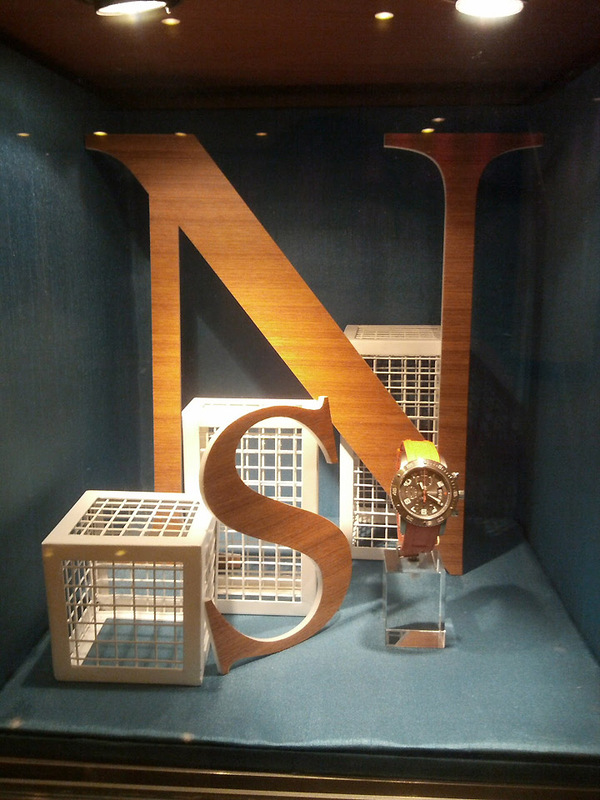 There are the compass and the watch, two essential things when you want to have a real journey or adventure to a new place. 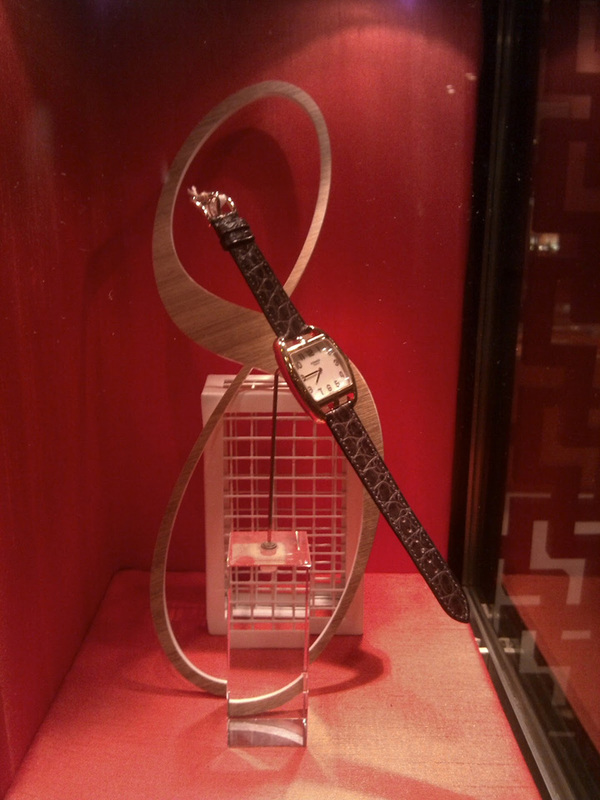 The compass exists in the men section with the image of the diamond-cut wind directions, while the watch decorates the women window beautifully. 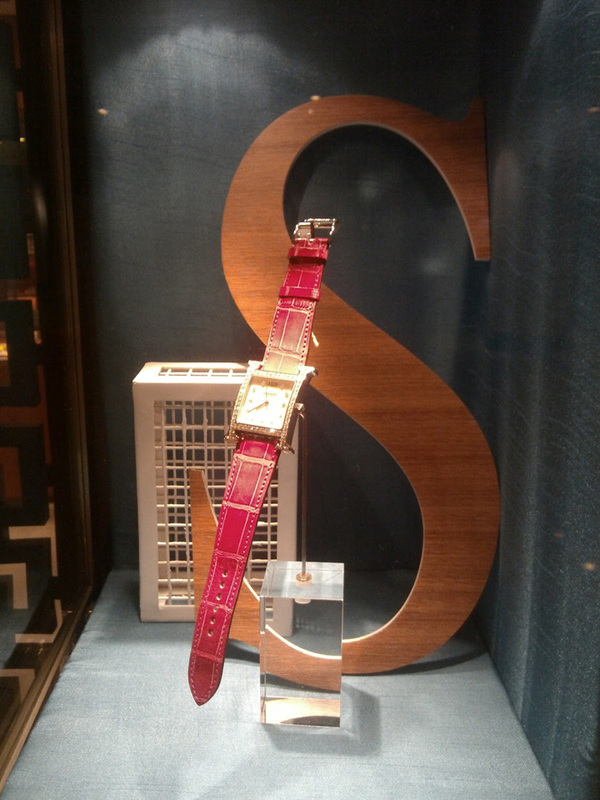 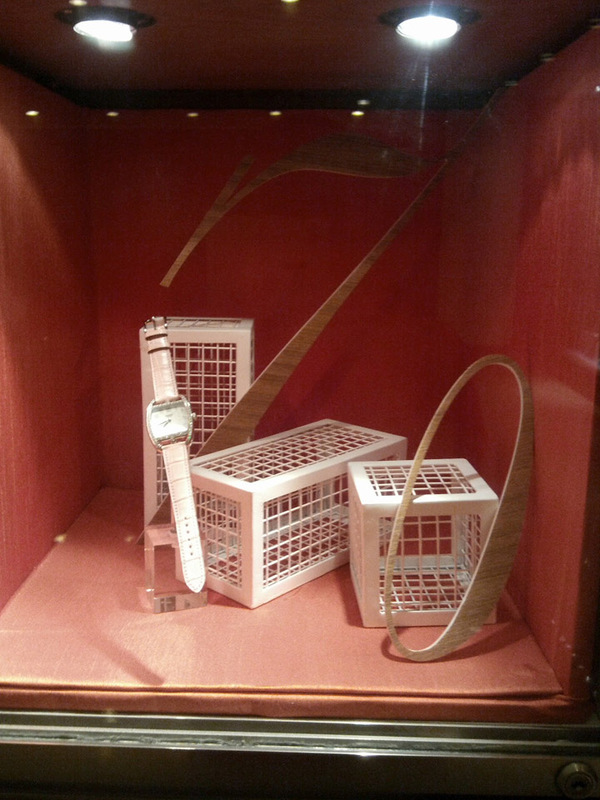 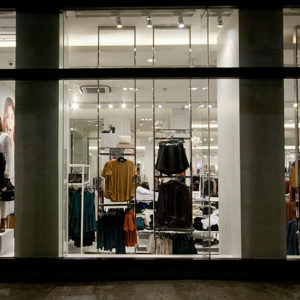 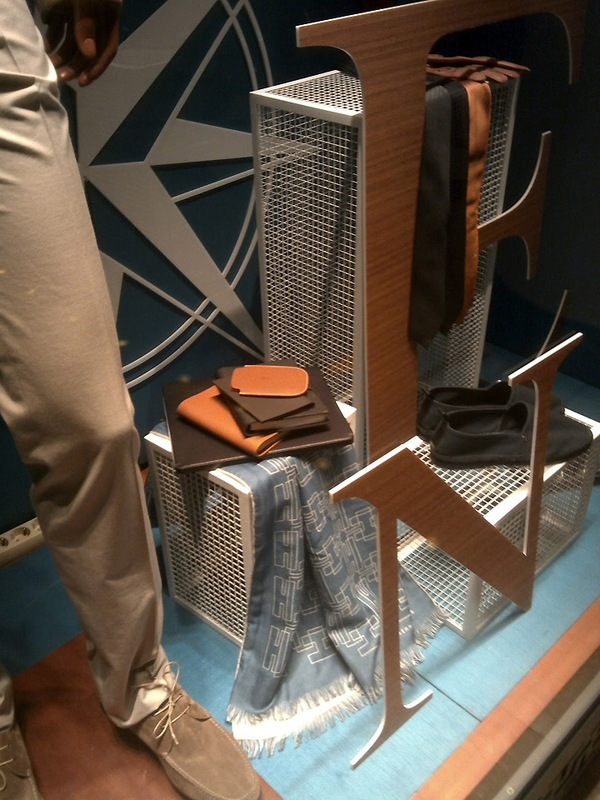 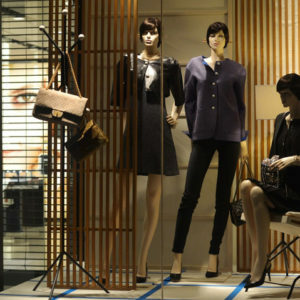 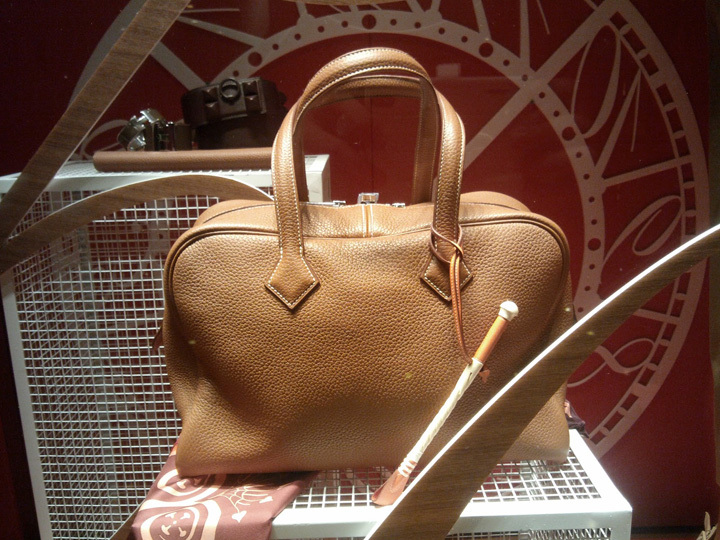 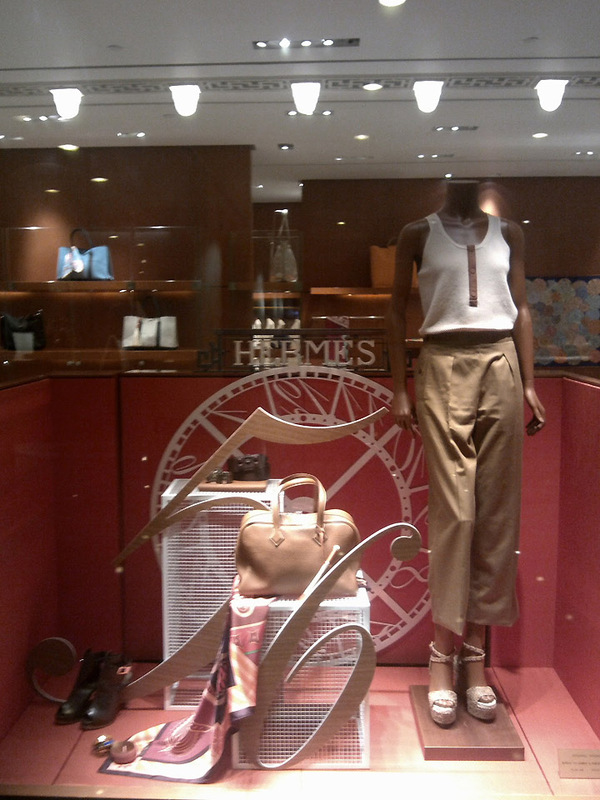 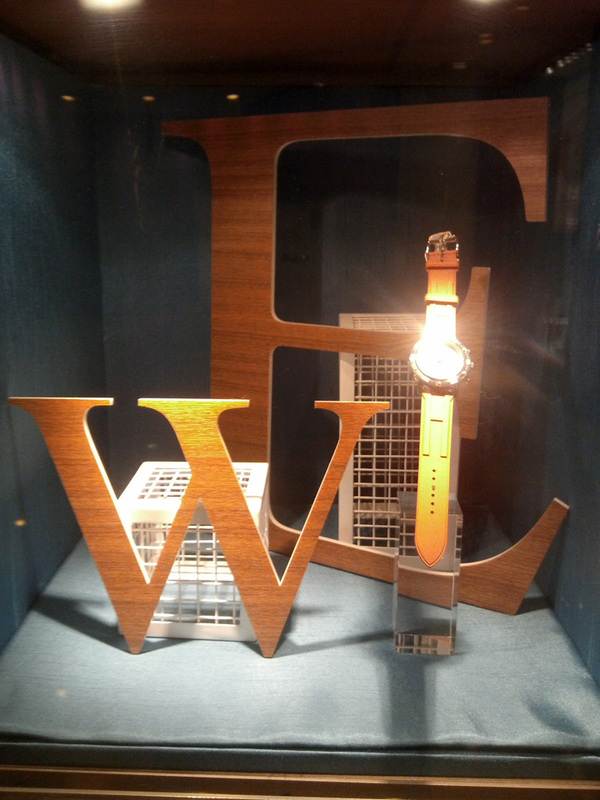 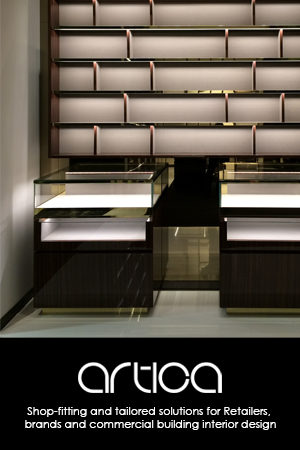 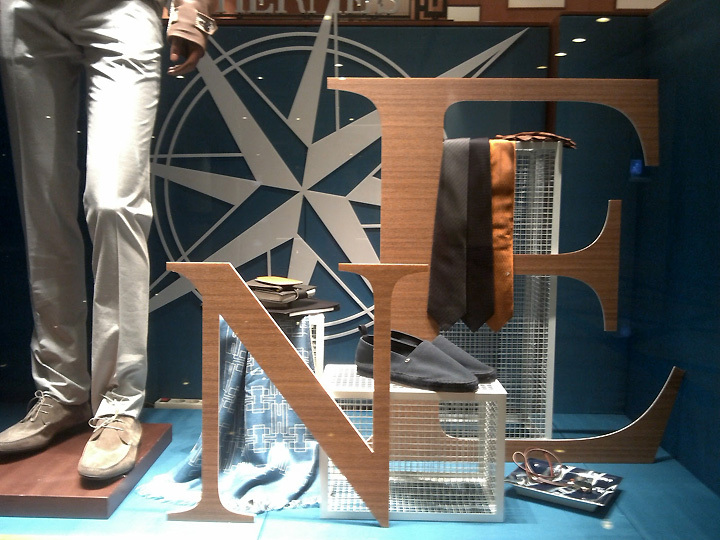 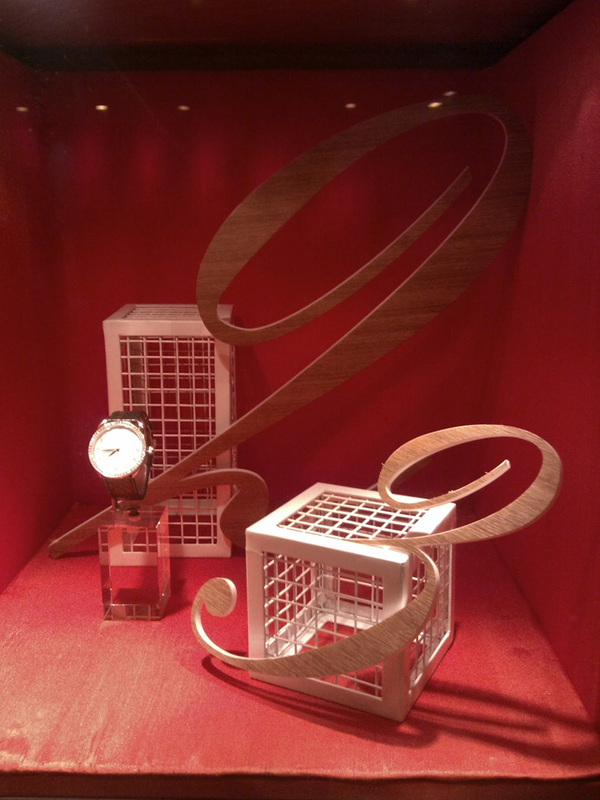 This simple but elegance display is what I love best from every Hermes window display in the universe.